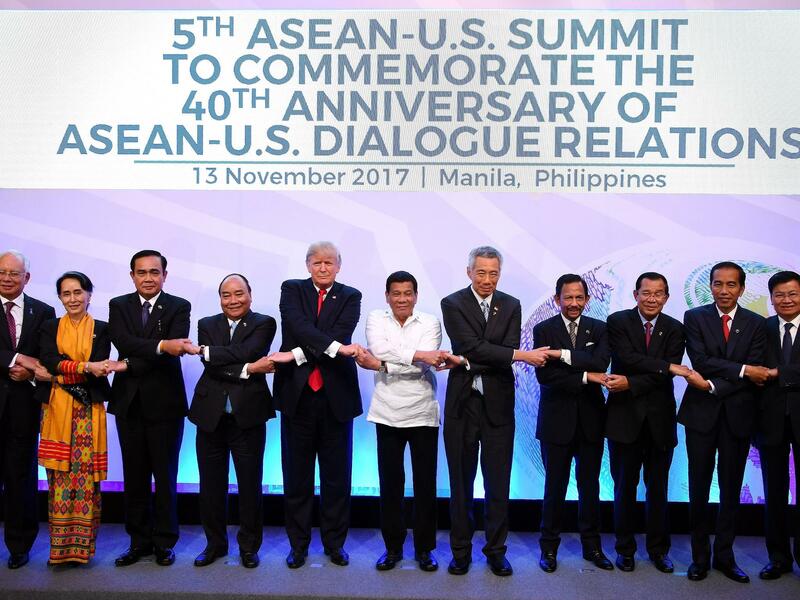 The Trump administration's engagement with Asia has matched the Obama administration's. What's changed are the priorities: elevating commercial issues to equal or higher priority than security issues. As President Trump nears the end of his five-country and multiple-summits Asia trip — the most expansive visit to Asia in 25 years by a sitting U.S. president — one might well ask, as Monty Python does in The Meaning of Life, "What's it all about?" The trip has provided a bewildering message of impulses, priorities, pronouncements and tweets, but one theme stands out: The Trump administration intends to push for fair and reciprocal trade and economic practices from allies and nonallies alike. Gilroy, Calif., is known as the garlic capital of the world. Two Trump administration policies — one on trade, the other on immigration — are affecting the town in starkly different ways.